"I really think a lot about homosexuals." I would say that school and I have a love/hate relationship. I am in a rut, mentally. I can't seem to get myself out of it either. I have no motivation. Its not that my classes are all that tough this semester. I just can't break myself out of whatever I'm in. Life is great all things considered minus school, of course. In all the mess of what I just explained, I picked up painting. I actually don't think I can literally say that I picked up painting because I just got supplies on Sunday and, though I've started painting, I haven't finished anything yet. I'm not sure how my new life as a painter will go seeing how I've never really painted before. 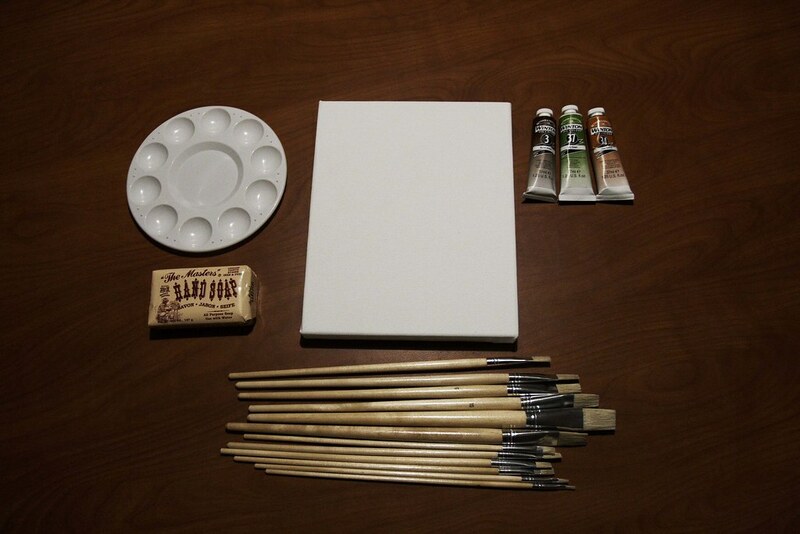 You may notice that I titled this post school, but I talked more about painting. Get over it. I was planning on talking more about school but the thoughts I had earlier were not transferred from my brain to the keyboard.